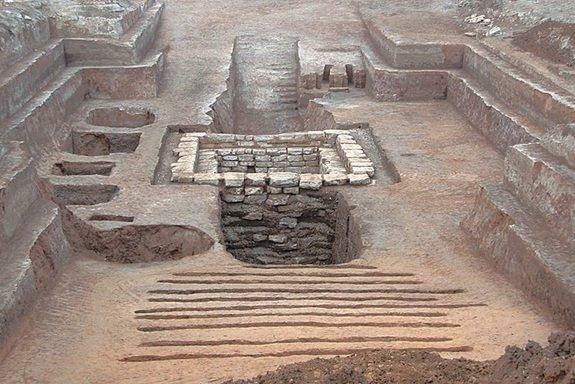 Archaeologists doing a tomb excavation in Qingzhou City, China have found pieces of ancient board game that hasn’t been played in over 1,000 years. These pieces were discovered inside a 2,300-year-old tomb. The game pieces consist of a 14-face die made from an animal tooth, 21 rectangular game pieces with painted numbers, and a broken tile that appeared to be part of the game board. When the tile was reconstructed, it was found to be decorated with two eyes surrounded by cloud and thunder patterns. 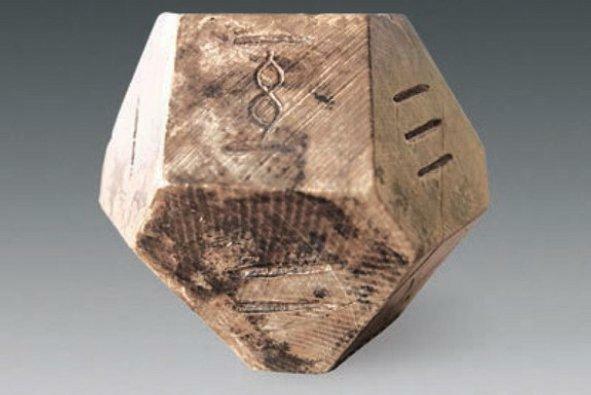 The die has 12 faces which are numbered one through six in a form of ancient Chinese writing known as seal script. Each number also appears twice on the die, while two of the faces were left blank. 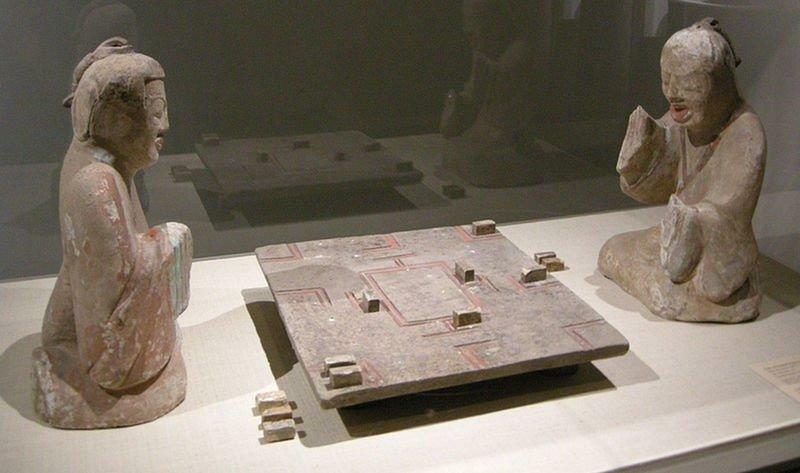 The other artifacts seem to be a part of the game called “bo,” sometimes referred to as “liubo.” Researchers who have studied the game of bo are still not quite sure how exactly the game was played. The people in the area stopped playing it around 1,500 years ago. It is quite possible a different form of the game is now played since the rules may have changed during that time. The tomb that the game was found in has two large ramps which lead to a staircase that descends into the burial chamber. There are five pits that hold grave goods for the dead and are located right next to the tomb. In ancient times, the tomb was 330 feet long and was covered by a burial mound. One of the archaeologist working on the tomb said that despite the tomb being rather large, it has been “thoroughly robbed.” The coffin chamber was nearly completely dug out and robbed, causing immense damage in the process.